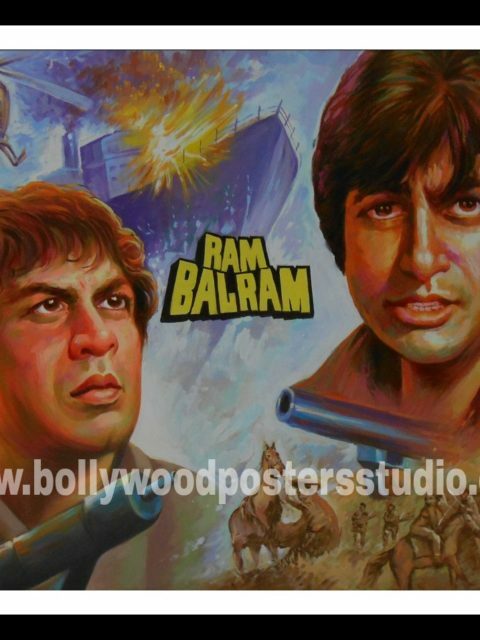 If you are looki for Bollywood movie posters contact us on mobile no. 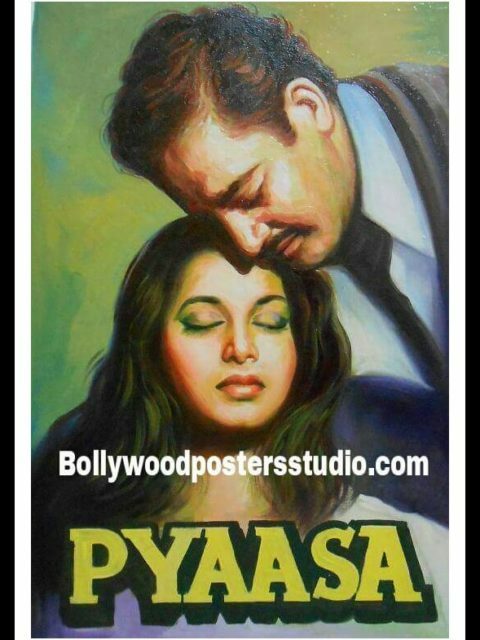 +919022034923 / +917666866256 or MAIL US AT: bollywoodpostersstudio@gmail.com Bollywood posters studio offers you a huge collection of hand painted art of vintage Bollywood movie posters of 50's, 60's, 70's, 80's, 90's available in all sizes especially crafted for you from the last remaining artist of Bollywood movie posters. 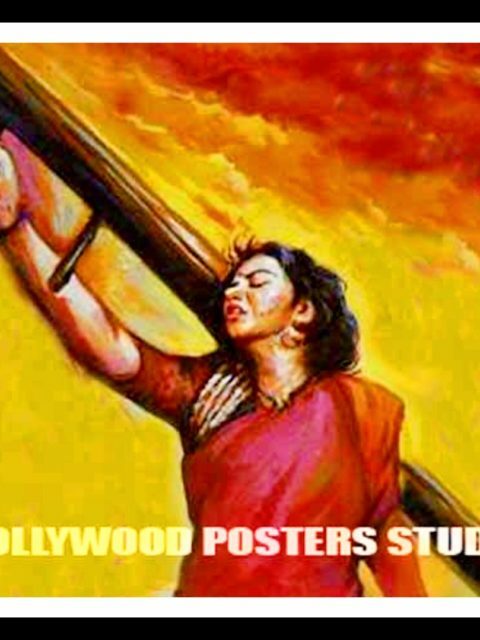 Bollywood posters studio, Mumbai is reviving the dying art of hand painting which is replaced by the digital techniques photoshop software. The charms of the poster gets fade in digital techniques which was beautifully scene on the canvas. Every emotions, actions, love, anger, flowing out from the canvas. 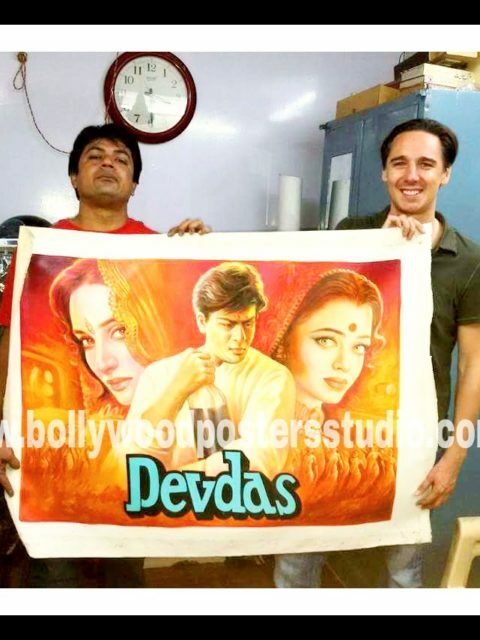 Our artist of vintage Bollywood movie posters really works hard to give original look on canvas to the actors and actresses. Our artist of hand painted movie posters are the real treasures. Bollywood posters studio presenting art of hand painting in a new form by styling you in your favourite vintage movie posters and treasured it for lifetime. Earlier these hand painted art of Bollywood movie posters were widely used for outdoor advertising and publicity purpose of Indian cinema. 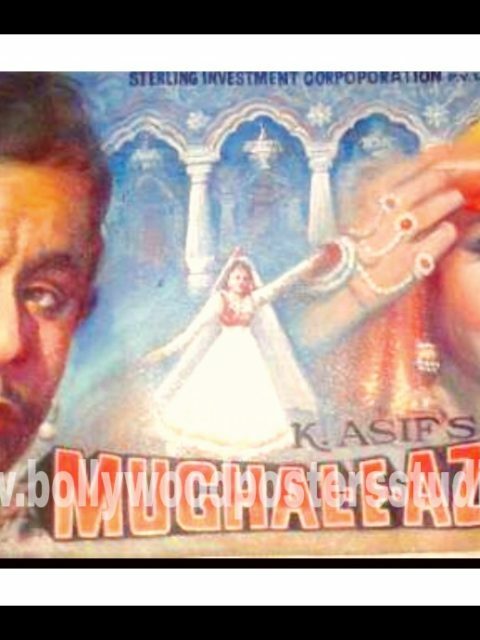 Vintage Bollywood movie hand painted posters are in vogue once again and has become the subject of curiosity for art lovers, vintage and antique collectors and especially for our youth. 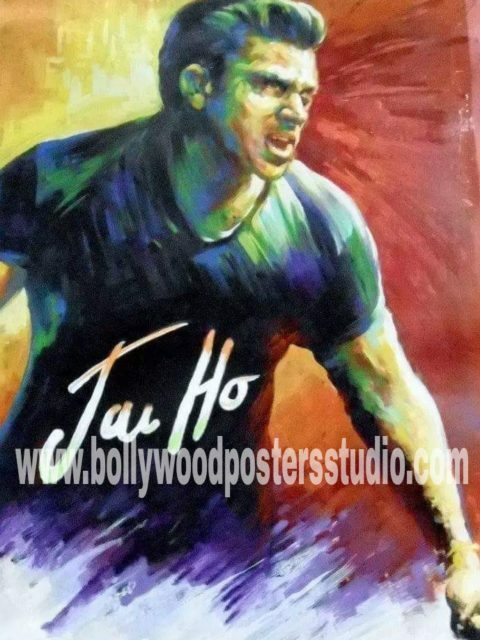 Our artist of Bollywood movie poster says that this hand painted art is their life. Aalam Choudhary founder of Bollywood posters studio (BPS) and the artist of Bollywood movie poster Mumbai working hard to bring this magnificent and adorable art to an eye of people. 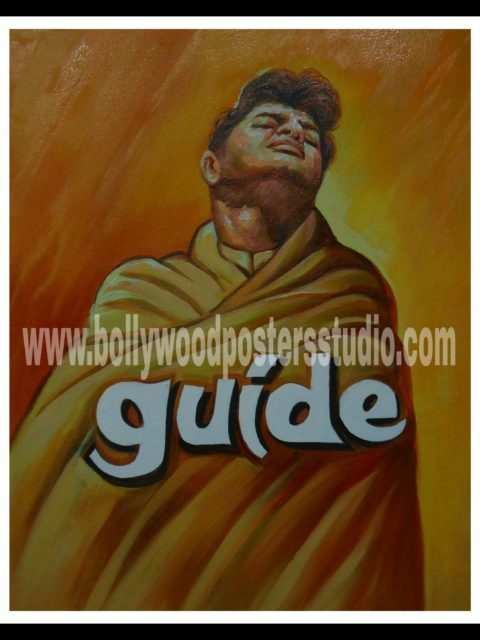 Our new generation missed that golden era of vintage Bollywood movie poster but Bollywood posters studio gives you that opportunity to have your own art collection of vintage Bollywood movie posters. 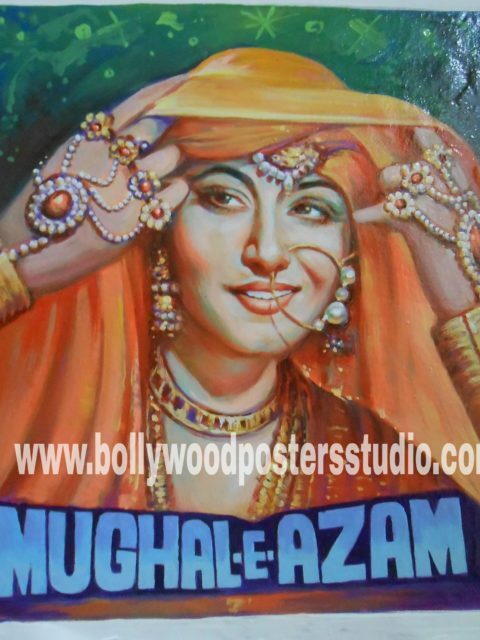 Hand painted vintage Bollywood movie posters for sale !!! Our artist are highly experienced and talented to give the poster an original look on canvas and make your art collection very unique and different. Grab your offer today !!! 20% discount on purchase of two posters. Old Hindi film posters for sale !! !